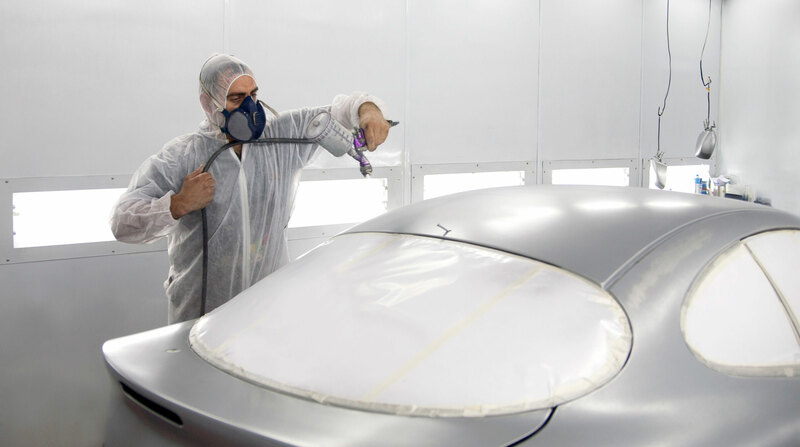 At Diversity Auto Films, we field questions from clients every day about the value of our services verses the cost of body work on damaged vehicle paint jobs. Sometimes it can seem hard to quantify its value, but a recent side by side comparison made by one of our clients shows that it pays huge dividends to protect your paint instead of waiting to repair it once it is damaged. It is important to note that these prices were for a basic black paint job, and adding a metallic or pearl paint colour would increase this price by up to $300. Total Savings From Paint Protection: $500! This represents a 40% savings for the customer, saves tons of time and energy compared to finding a body shop that can schedule in for a major vehicle repainting, and helps your vehicle to retain its resale value for years to come. Stone Guard ™ protective films are washable, waxable, and even removable with no damage ever done to your paint job. When you break it down, it is such an easy call, especially for a new vehicle.